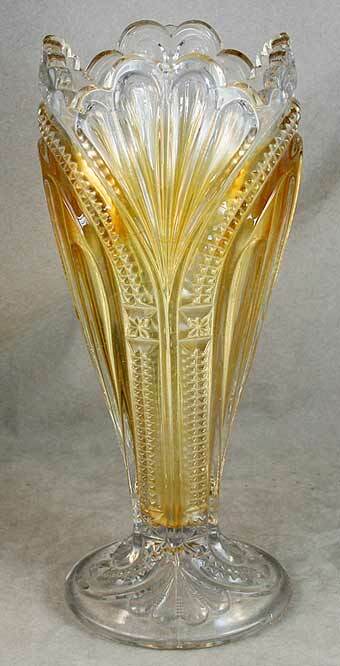 A very unusual vase, 9 3/4 inches tall and iridized only on the interior. 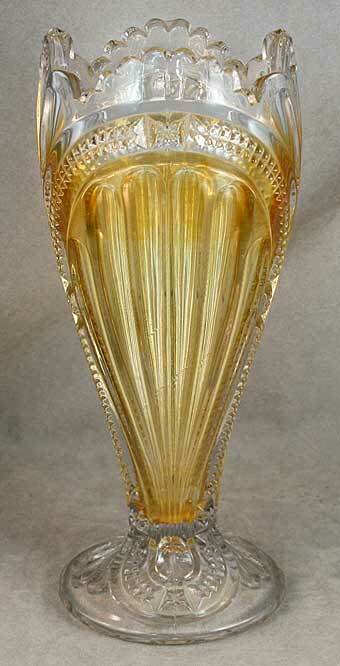 The owner, Terry Jondahl, says he thinks it is from the 1905 period. He sold it on eBay in 2013 for $274.